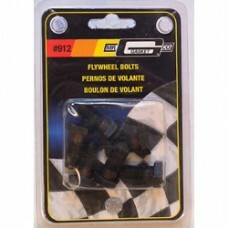 Mr Gasket 7/16” Flywheel bolts. Suit most Small and Big Block Ford & Chevrolet with manual flywheel. Also see ARP1002801 for high performance use.